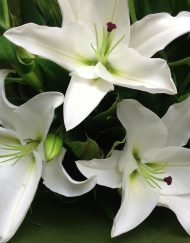 Maitland City Florist deliver beautiful, fresh flowers to loved ones and special someones all across Maitland, East Maitland, Greenhills and the Hunter. Spoil someone this Valentine's Day with flowers and gifts from Maitland's locally owned and operated florist, Maitland City Florist. 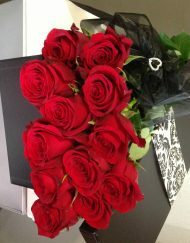 Order your Valentine’s Day flowers and gifts from Maitland’s most trusted florist, Maitland City Florist. We have the most beautiful roses, flowers and gifts ready to impress your girlfriend, boyfriend, husband, wife or special someone in your life. Our roses are cut fresh daily to ensure that maximum wow factor. We want to make sure the flowers you get for your loved one this Valentine’s Day are truly special. 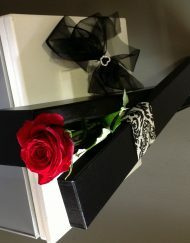 Matching the flowers with a box of chocolates, Moet or gift is a lovely way to show someone how much they mean to you. 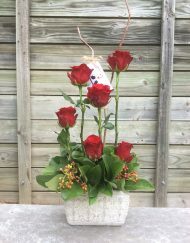 Nothing says “I care” more than a single stunning red rose and nothing screams love more than a dozen roses beautifully presented by Maitland City Florist’s caring floral experts. 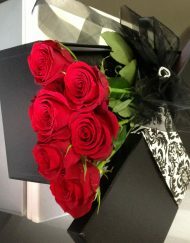 A box of our red roses is the perfect way to spoil someone you care about. 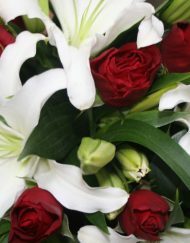 Maitland City Florist will be delivering flowers and gifts all over Maitland, to Kurri Kurri, East Maitland, Greenhills, Bolwarra Heights and everywhere in between on Valentine’s Day. We deliver to homes, offices, shops, hospitals and businesses and our website makes it easy for you to order your Valentine’s Day flowers and gifts online. 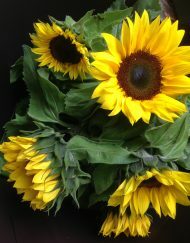 So go ahead and make someone’s day with roses, flowers and gifts from Maitland City Florist. If you want something extra special that you don’t see on our website call us on 02 4934 5144 and we will do our best to accommodate. When is Valentine’s Day 2018? Valentine’s Day is Wednesday, February 14th, 2018. WARNING: under the Liquor Act 2007: It is against the law to sell or supply alcohol to, or obtain alcohol on behalf of, a person under the age of 18 years. © 2015 Maitland City Florist ABN: 75 119 315 516.